I don’t have any items in my lists? 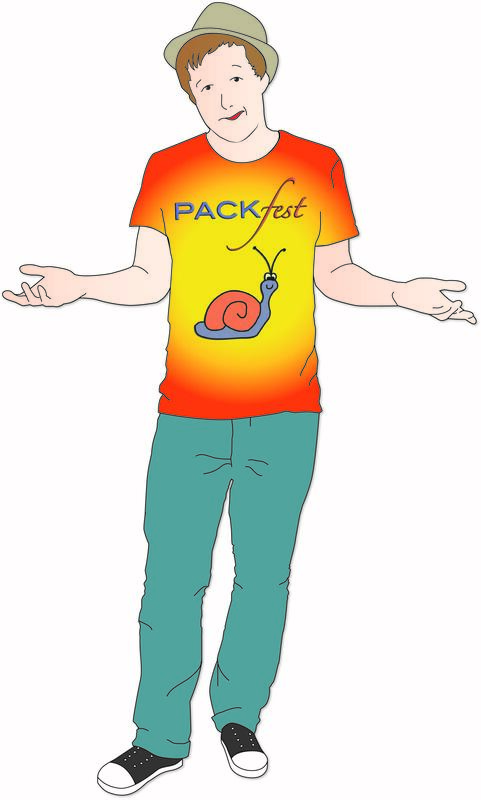 PACKfest downloads the latest up to date packing lists the first time you use the app which requires a reasonable wifi or 3G connection. Once downloaded they are stored on your device. If you do not have the items but you do have a good connection, go to Other stuff menu> Reset>Sync my stuff. 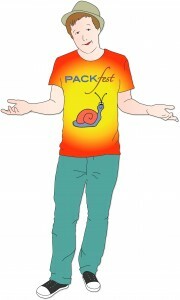 How do I end the snail tutorial? Follow his instructions. Click on whichever item is wiggling. Finally click on the ‘Help’ button when it is wiggling and that will end the tutorial. I think you have an Item or Tip missing Tell us. In the App use the ‘+Add’ button in the top right hand corner of Items lists or the Tips list and add your suggestion. We then add the most frequently suggested to the central database.